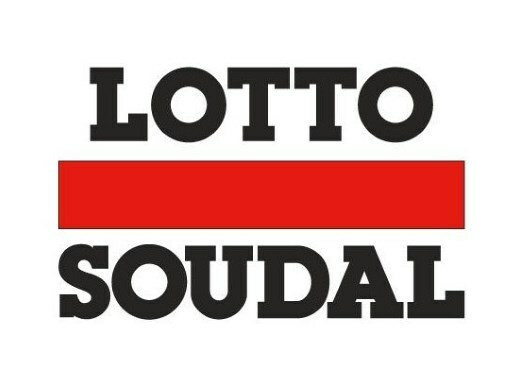 Three Lotto Soudal riders have suffered health and injury problems at the start of the 2019 season. Jelle Wallays, Rasmus Iversen and Tim Wellens have struggled in the first races of the year. Wallays suffered a hard crash at the Vuelta a San Juan, Argentina. "Jelle Wallays had some consultations with different specialists," said team doctor Servaas Binge. "Several dental interventions are still needed but in the meantime, he is riding gently on the rollers again. "At the moment, it is too early to evaluate when exactly Jelle will be able to resume racing. But he is very motivated to return as quickly as possible." Iversen took a hard crash at the Challenge Mallorca and broke his collarbone. "Rasmus Iversen had a successful surgery and was handed some specific exercises by the team to do at home," the Doctor explained. "I expect that he will get back to training shortly. Only when he has done some outdoor training sessions, we can evaluate when he will return to racing." Wellens didn't start at the Etoile de Besseges due to illness. "Tim Wellens has fully recovered from the viral infection and has resumed training," Bingee commented. "Also Harm Vanhoucke - who was forced to abandon the Trofeo Andratx-Lloseta due to an infection - is already training well again." Tiesj Benoot and Caleb Ewan also went through some health concerns. "Tiesj Benoot - who hurt his wrist after a crash in San Juan - had the necessary examinations in Argentina which showed that it is not too bad," the doctor affirmed. "Tiesj is currently - together with Jens Keukeleire - at an altitude training camp in the Sierra Nevada where he is able to follow the planned training scheme. "Caleb Ewan had his wisdom teeth removed after the races in Australia. It is a rather unpleasant surgery and that is why we decided that it would take place as soon as possible. That way, he can still follow his predetermined racing scheme. Caleb is now back to training at the same intensity levels he would have been at without that surgery."